Join us for an intensive two day seminar to learn different facets of the Switched-on Kids program. 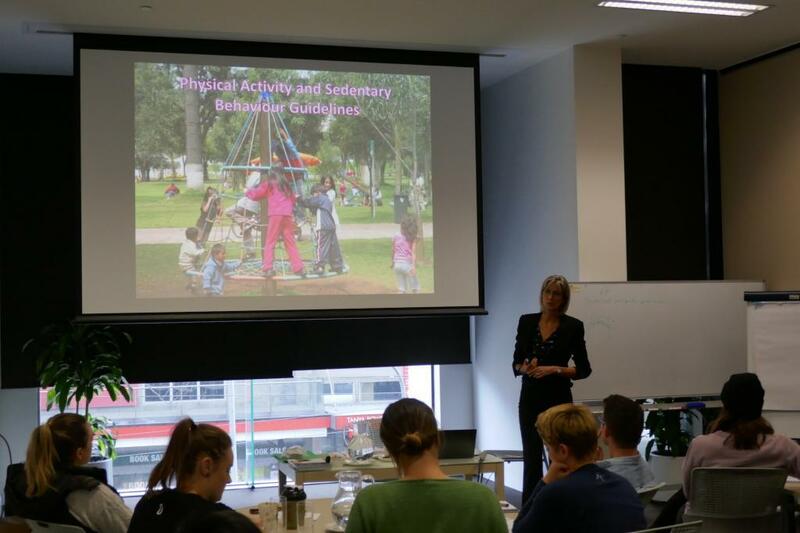 These seminars (SOK Babies, SOK Kids and SOK Elements) are designed specifically for chiropractors to integrate professional paediatric care into your current practice. Small group sizes allow for plenty of opportunity for practical hands-on workshops and personal attention. 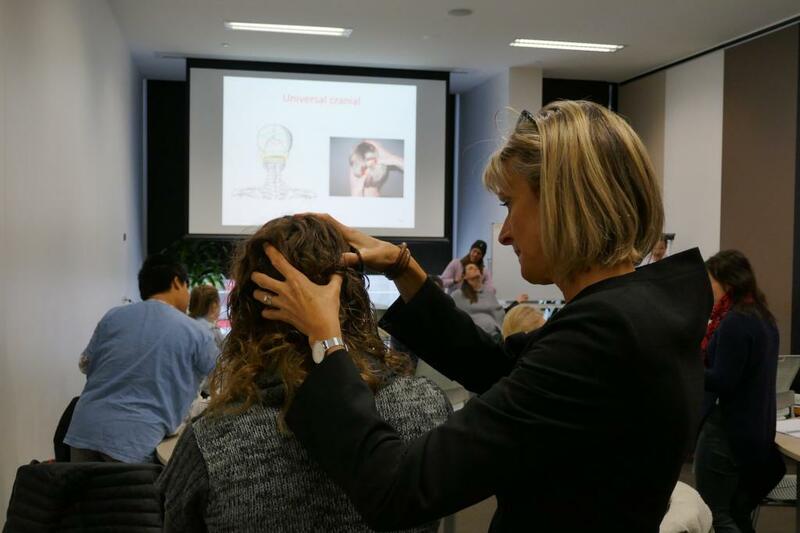 The Switched-on Kids seminars has been assessed by the Chiropractors’ Association of Australia (National) Ltd, a body recognised by the Chiropractic Board of Australia, and allocated 12.5 Formal Learning Activity Hours. Learn the principles for checking, adjusting and monitoring the little people in your practice – not as the chiropractor who sees only paediatric patients – rather as the chiropractor who cares for kids in a family practice or has kids as a special interest. Gain essential skills to assess neuro-development and provide gentle and best-practice techniques for newborns to teens. You will be confident and have absolute certainty about your care for kids on Monday morning. ‘Switched-on Kids’ are hands-on practical workshops, incorporating specially designed accelerated learning techniques, which will help you integrate and implement Assessments, Adjustments and Advice for children as quickly as possible. You will get the essential, must-know information and techniques to have the biggest positive impact on the health of our future generations in the shortest space of both learning and adjustment time. This will help fill your practice with families with littlies, laughter and love. > The ability to give families above and beyond what they expect to foster long-term wellness relationships.